Godspeed You! 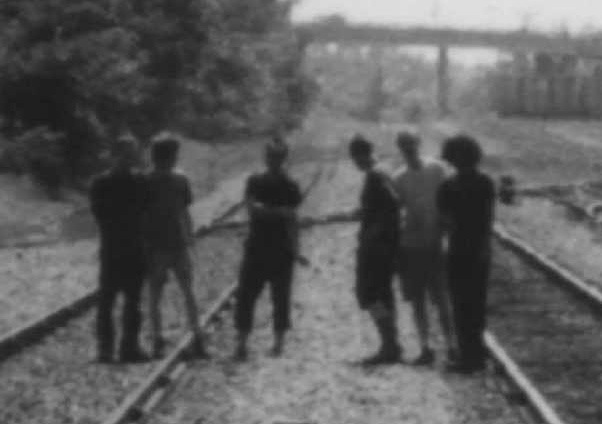 Black Emperor have extended their reunion tour through the fall. Following an appearance at ATP’s I’ll Be Your Mirror New Jersey in September, the band will perform a string of headlining tour dates along the East coast and across the Midwest. Check out the full docket below (via Pitchfork).